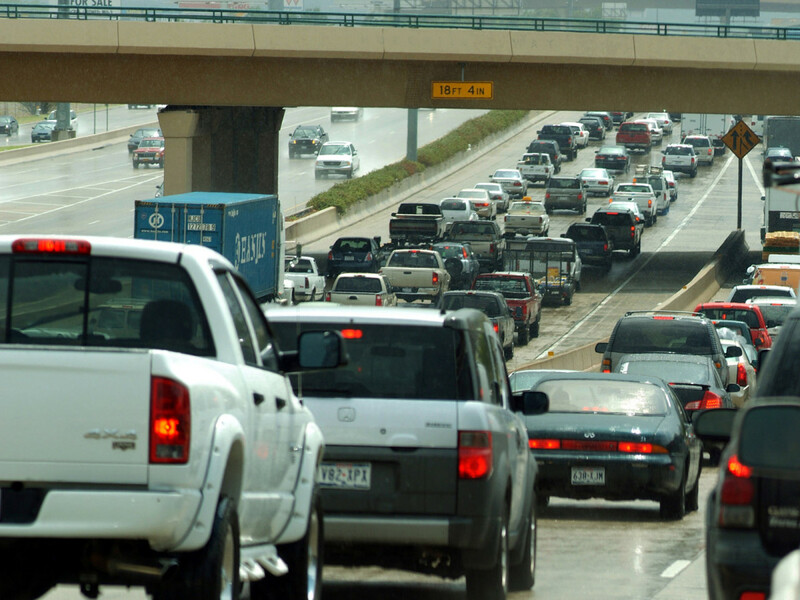 Despite almost constant complaints, Austinites have one of the shorter commutes in Texas. 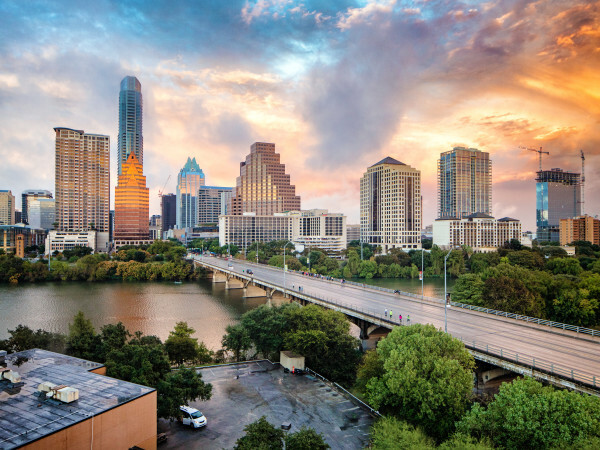 For a new ranking, real estate site HomeArea.com looked at Texas cities with at least 60,000 residents that had enough data from the U.S. Census Bureau’s 2016 American Community Survey to estimate the average travel time to get to work. In its list, the website presented the cities with the Texas best and worst commute times. 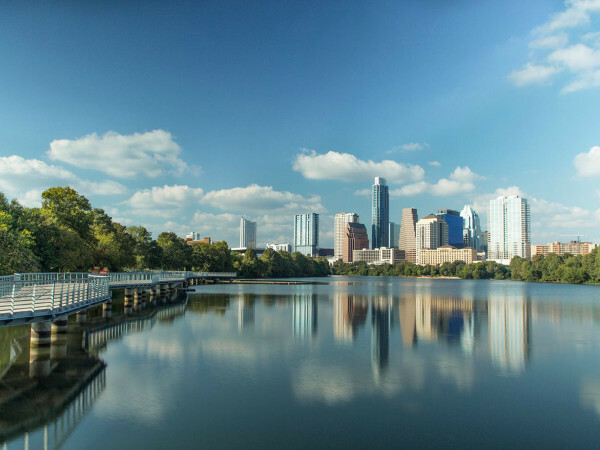 Overall, Austin ranked 10th for best commute times, with an average time of 24.8 minutes. That is a slight increase from a previous report which clocked Austin's commute at 24.1 minutes. Lubbock has the best time, with workers averaging just 16.3 minutes to get to work. And pity the the poor commuters in Garland. Of the Texas cities ranked by real estate website HomeArea.com, Garland commuters have the longest trek to the office — 29.5 minutes. In other words, those commuters are burning a lot of time each workday on I-635, the President George Bush Turnpike, and other local roadways. No matter the time of day, Garland commuters have some company on their long journey. Among Texas’ five biggest cities, San Antonio residents enjoy the shortest commute to work, at 24.7 minutes, according to the HomeArea.com ranking, followed by Dallas (26.7) and Houston (27.3 minutes). Fort Worth has the worst commute among the five largest cities with an average time of 27.9 minutes. Though the average commute is less than 30 minutes, Dallas drivers still deal with the worst congestion. A 2017 ranking named Dallas the 10th most traffic-congested cities in the U.S., making it the most traffic-congested city in Texas. Transportation analytics provider Inrix calculated that Dallas drivers wasted 54 hours in rush-hour traffic last year. One bit of good news: Dallas hit the brakes on rush-hour traffic congestion in 2017, with a 9 percent decline compared with 2016.